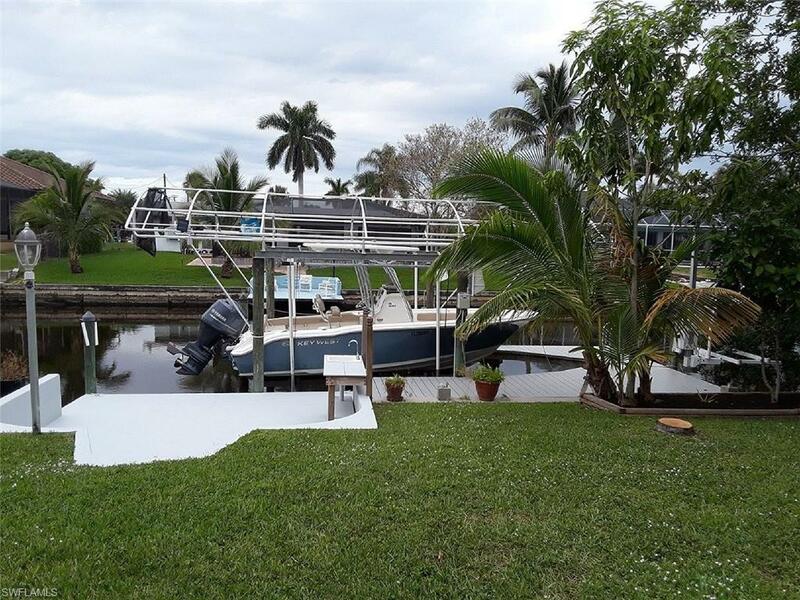 Canal front home located just 10 minutes to the Caloosahatchee River. 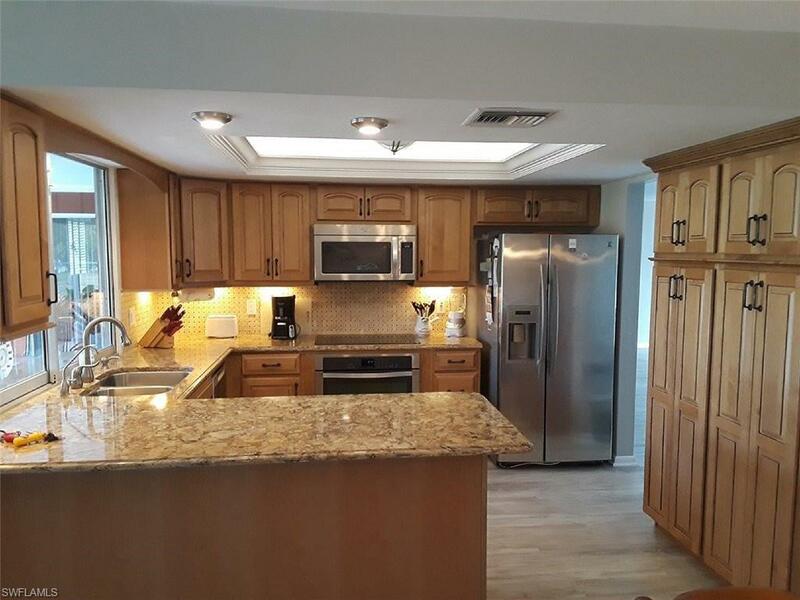 Completely remodeled with granite tops, cabinets, stainless appliances, induction cooktop, tiled backsplash, underhung sink, faucet, new lights, fans, flooring, door handles, paint, all new bathrooms, roof, insulation, A/C, verticals and blinds. New composite dock with boat lift, kayak lift, ladder, built-in sink and countertop. 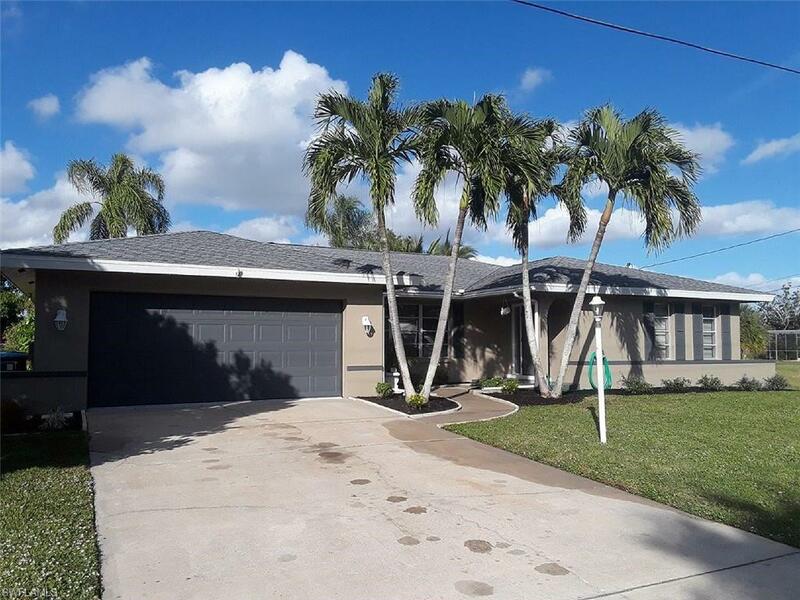 Fenced in yard with sprinkler system, royal palm trees and fruit trees. 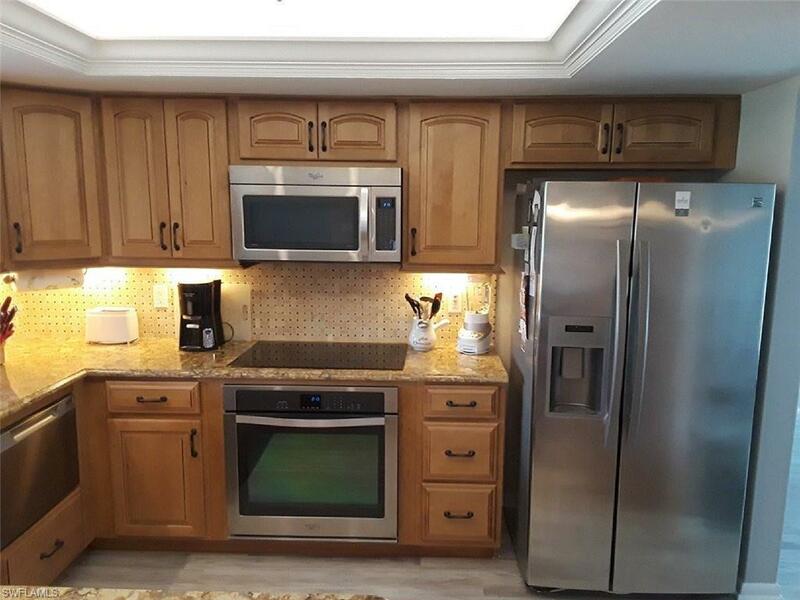 Walking distance to downtown restaurants and shopping. Trussed screened in lanai. Quite cul-de-sac street with no through traffic. Great home for entertaining or relaxing. Needs nothing.